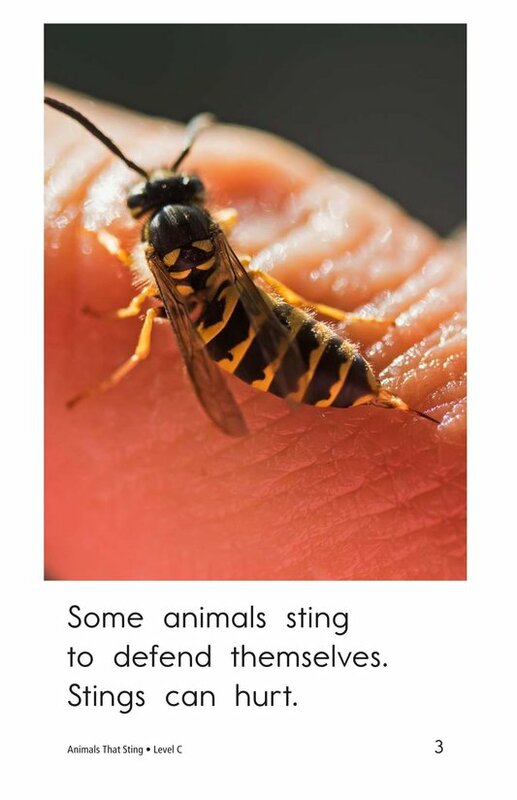 If you've ever been stung by a bee, you know how much it can hurt! 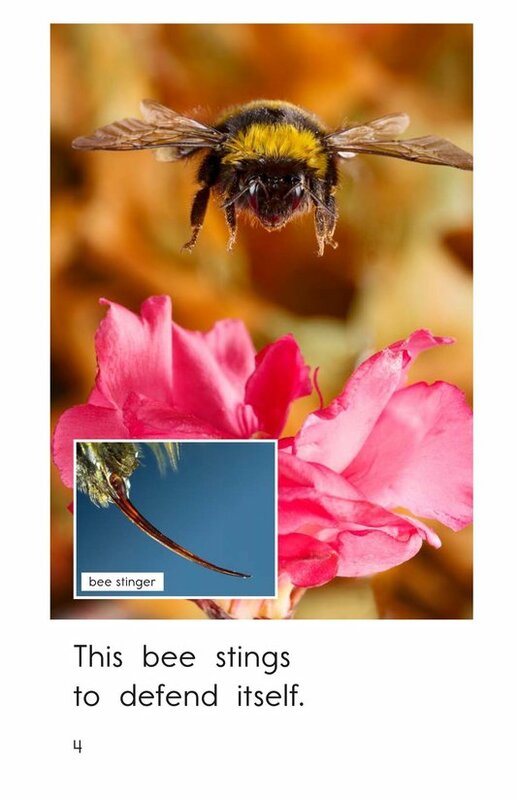 But did you think about why that bee stung you in the first place? 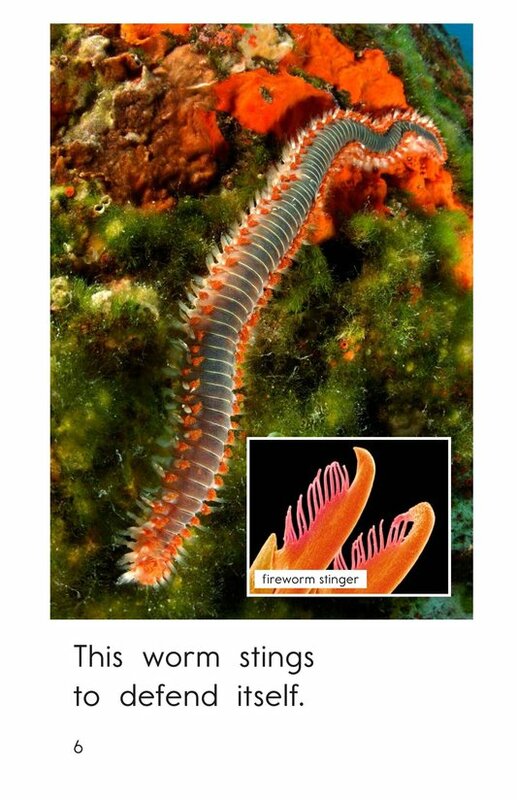 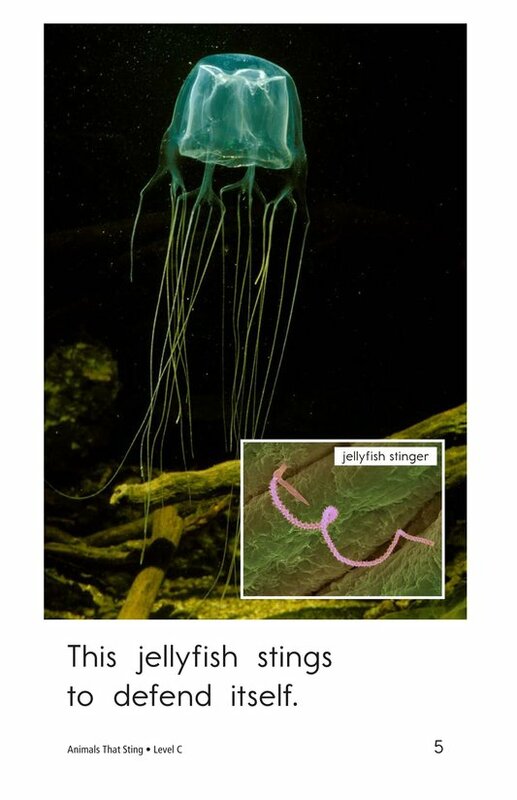 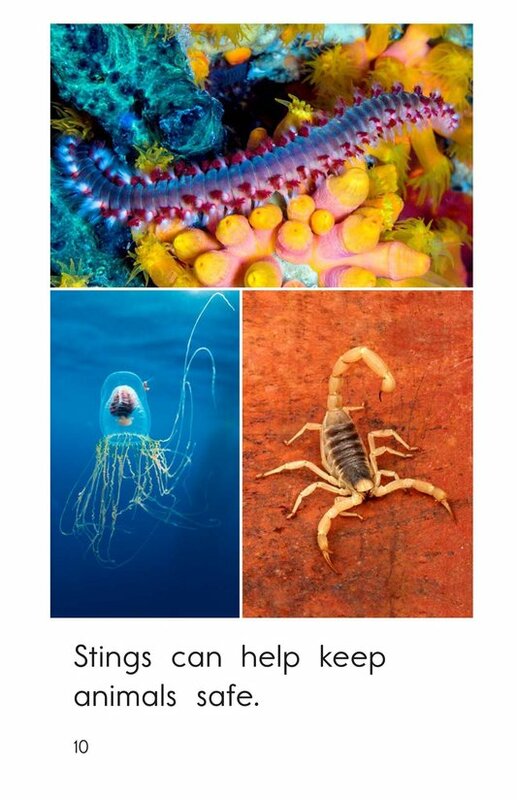 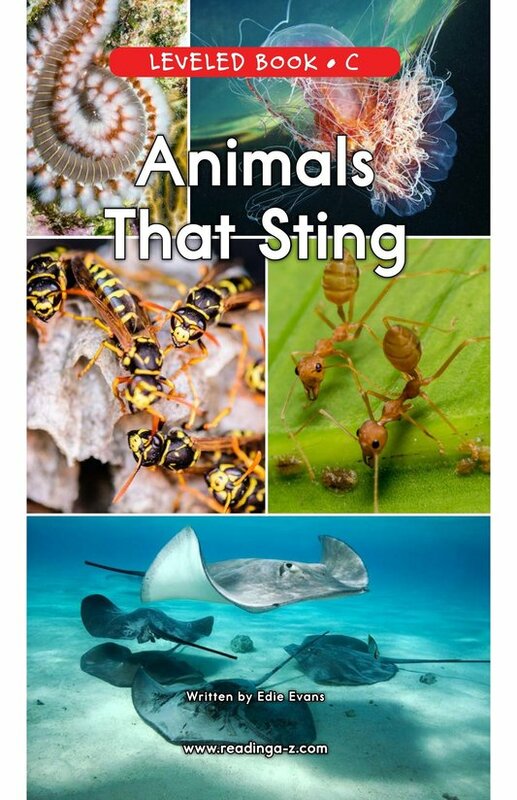 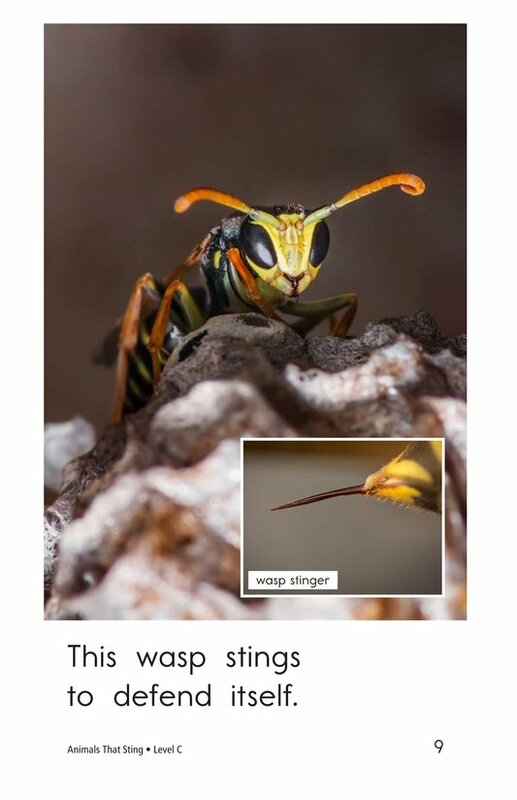 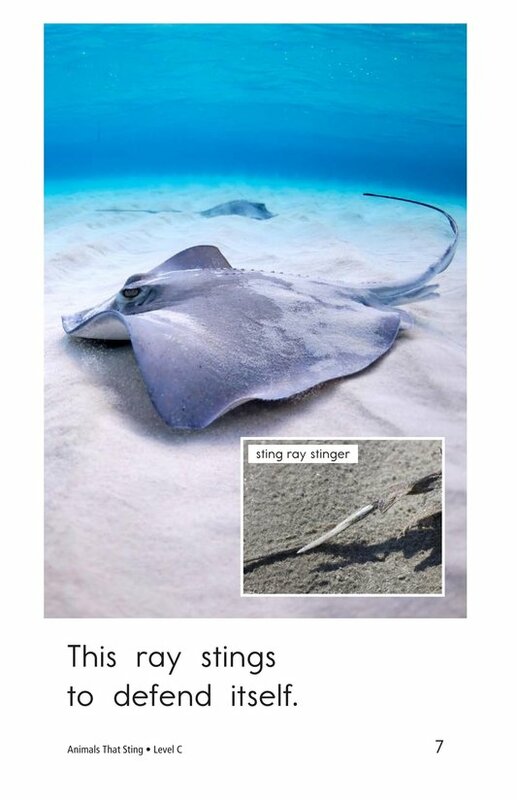 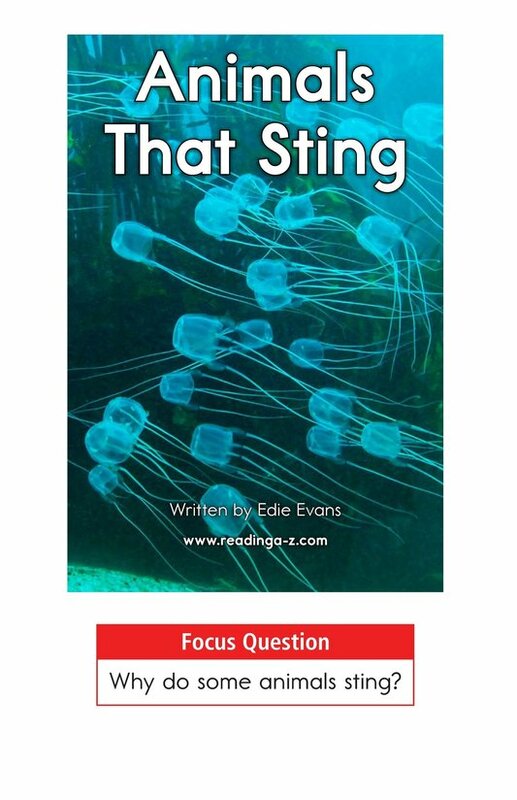 In Animals That Sting, students will read about different animals that sting and discover their reasons for stinging. 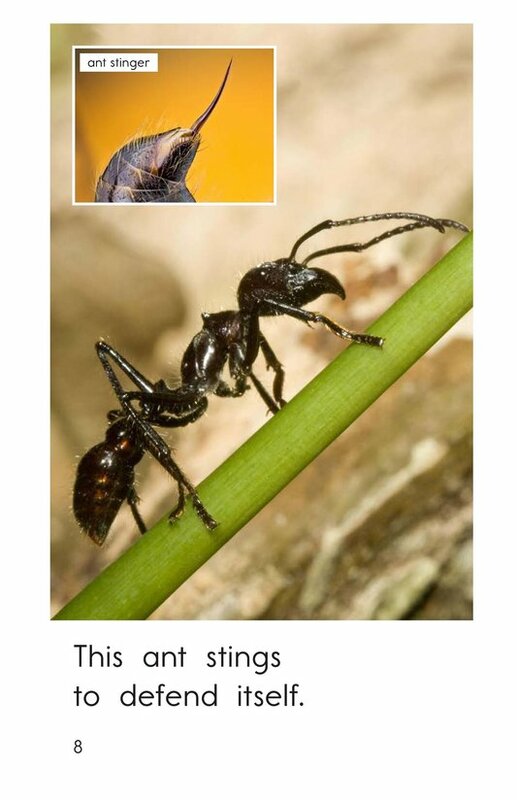 Detailed photographs and a repetitive text structure support early emergent readers. 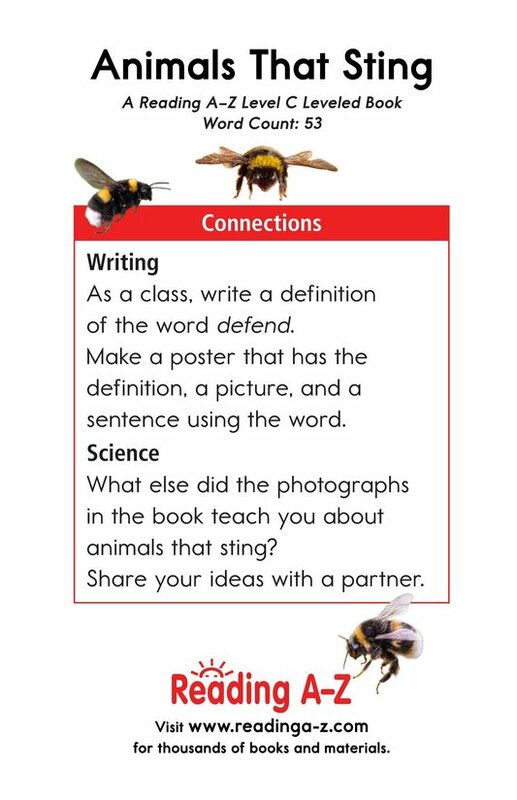 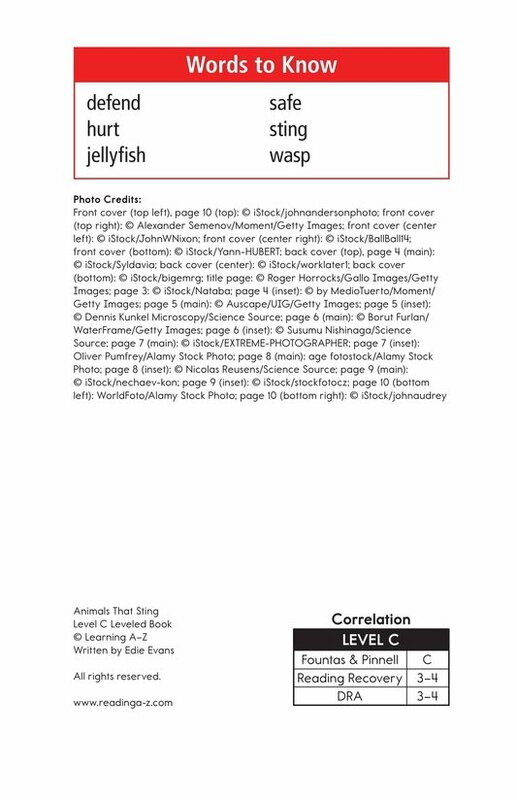 This book can also be used to teach students how to connect to prior knowledge as well as identify the main idea and details to better understand the text.